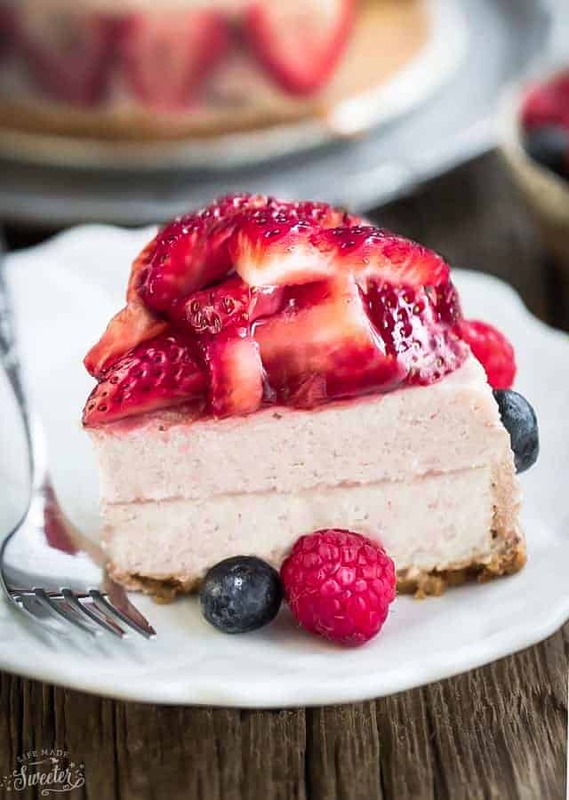 Low Carb Strawberry Cheesecake is rich, creamy and the perfect keto friendly dessert for spring and summer. 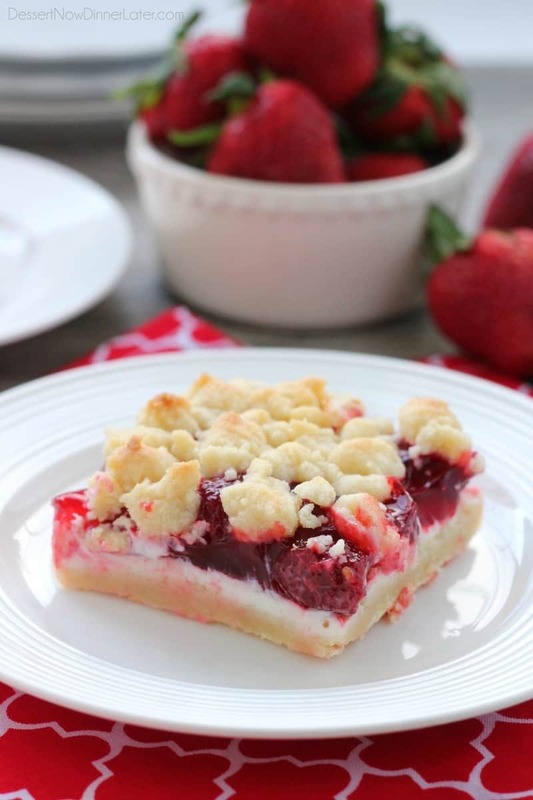 Made with a gluten free almond flour crust, fresh pureed strawberries and a hint of lemon juice. 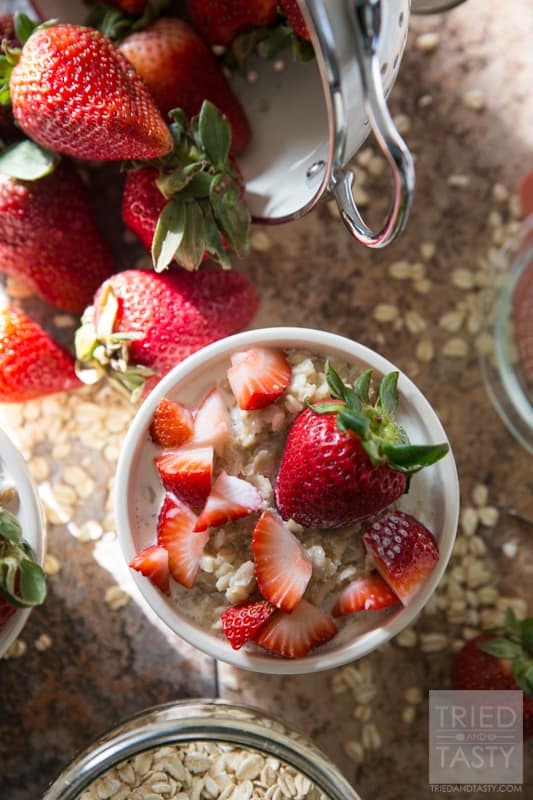 Strawberry season has got to be one of the best things about spring and summer. 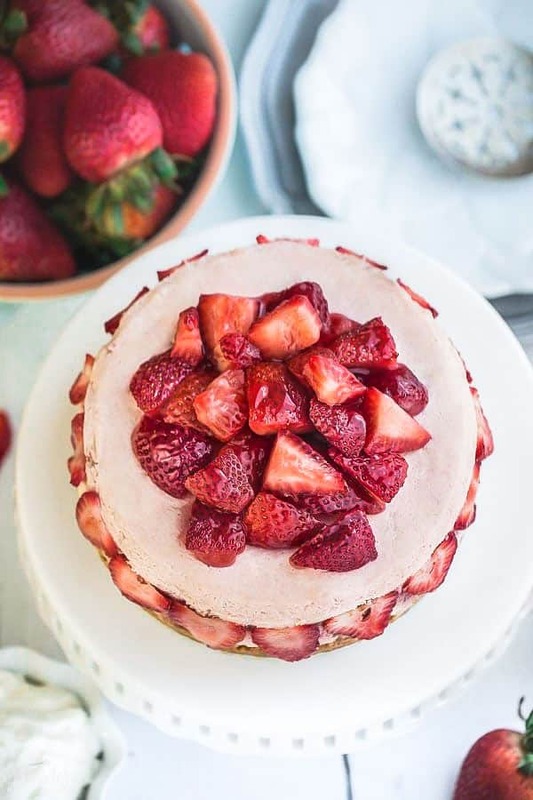 As much as my family enjoys eating strawberries by the handful, using them to make strawberry desserts are just as amazing especially if you have a gathering or party to attend. Ever since starting keto, I am having so much fun converting our favorite desserts with low carb and keto friendly ingredients. 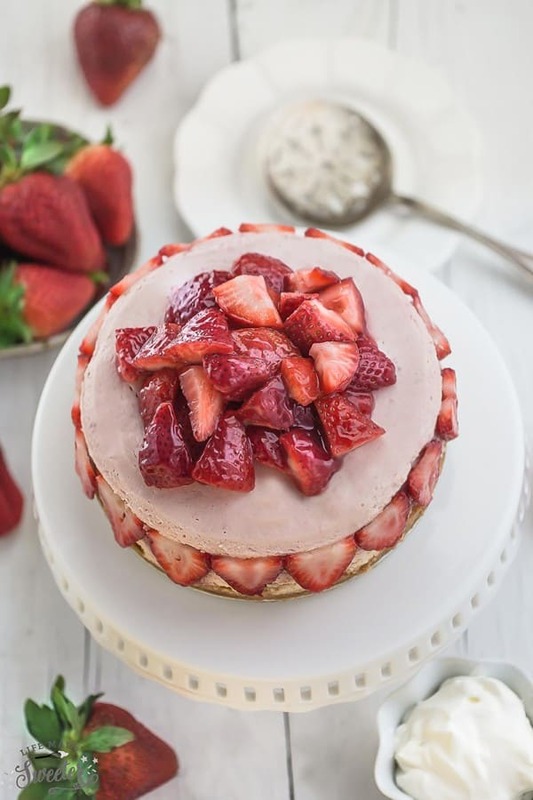 This Strawberries and Cream Cheesecake is creamy, dreamy and perfect for summer. It’s completely no bake and sugar free. I love that there’s no water bath to worry about and that there’s less chance of the cheesecake drying out from over-baking. You’re going to start off by making the gluten free almond flour crust. 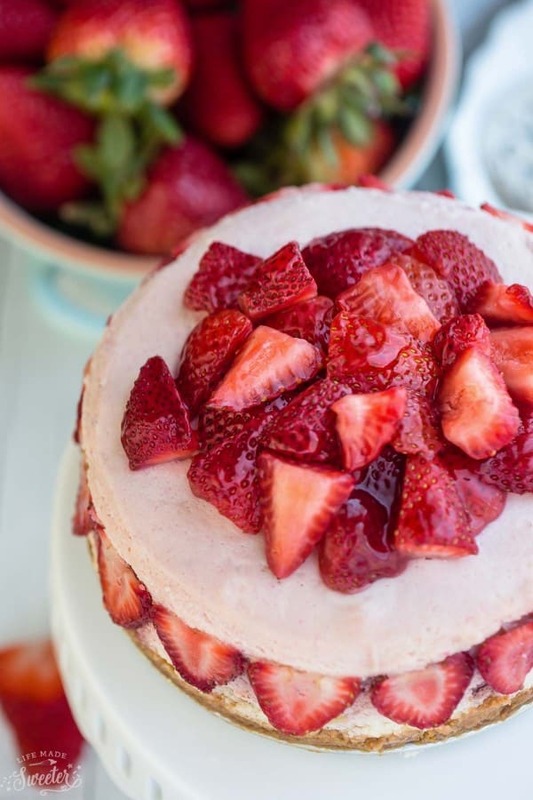 Next, you’re going to make the cheesecake layer by blending together pureed strawberries, erythritol, cream cheese, sour cream, heavy cream, vanilla and lemon juice. Once the filling is combined together, pour over the prepared crust. Cover and chill the cheesecake in the fridge. Since the cheesecake contains no gelatin, it’s imperative to allow the cheesecake to firm up for at least 5 hours or overnight. 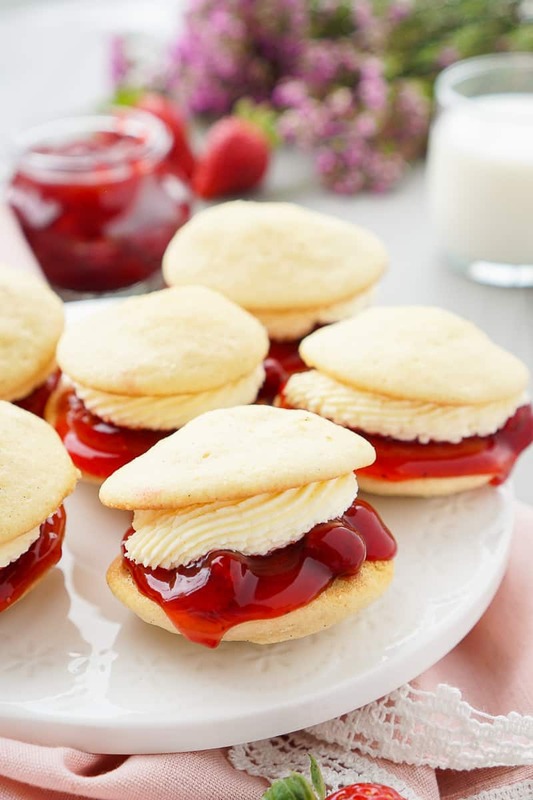 Decorate with fresh strawberry slices on the sides and on top, if desired. The basic low carb cheesecake crust requires just a FIVE ingredients – almond flour, erythritol, butter, vanilla extract and sea salt. Use any other nut flour if preferred. Coconut flour can be used but you will have to adjust the ratios. Swap the butter out for coconut oil instead. You’re going to want to make this delicious cheesecake every chance you can all summer long. Or make it for any special occasion like Mother’s Day, Father’s Day, or any other summer picnics and parties. And since it’s no bake, that means you won’t have to turn on your oven on a hot day. 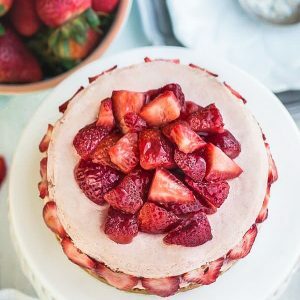 Low Carb Strawberries and Cream Cheesecake is rich, creamy and the perfect keto friendly dessert for spring and summer. 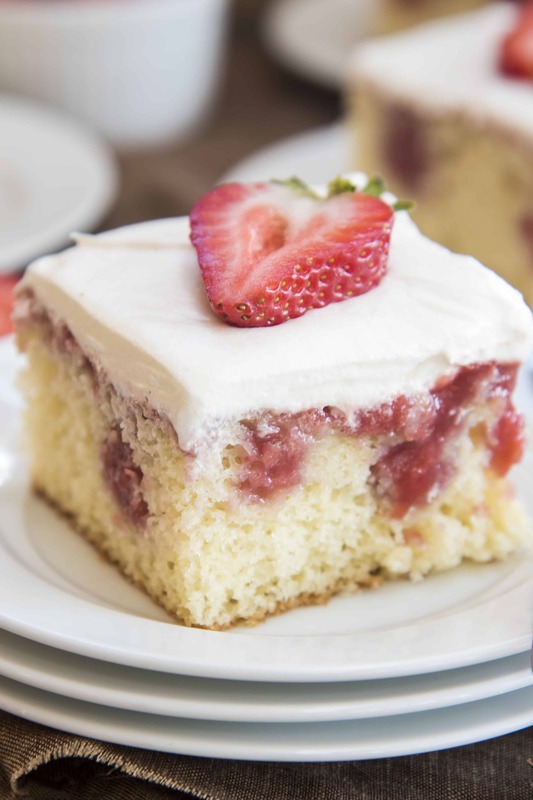 Made with a gluten-free almond flour crust, fresh pureed strawberries and a hint of lemon juice. 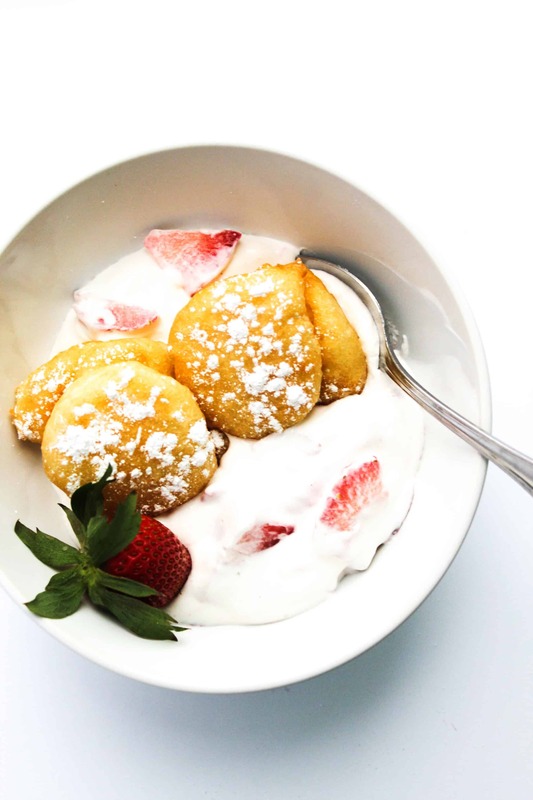 In a large bowl, mix together the almond flour, melted butter, erythritol, vanilla and salt until combined. Using your hands, press dough firmly into the lined springform pan. 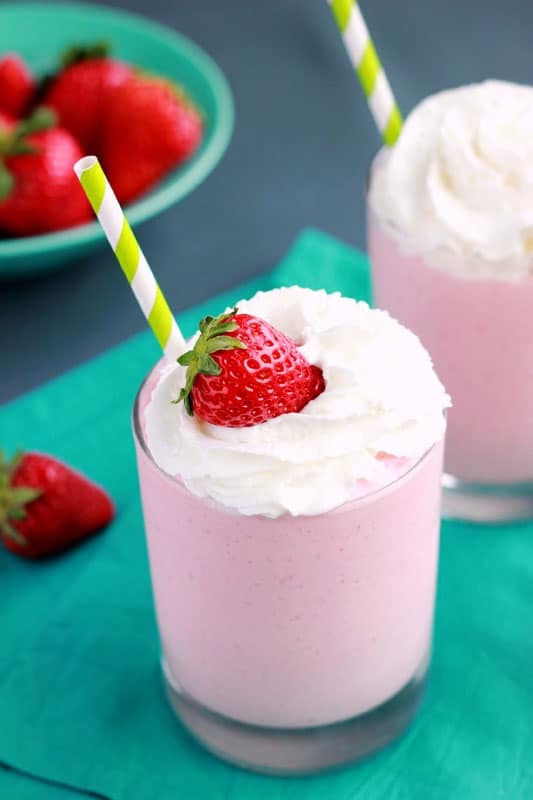 Puree the strawberries and sweetener in a blender. Add the cream cheese and blend until smooth. Pour in the sour cream, heavy cream, vanilla, lemon juice and continue blending until the mixture has thickened up. Pour batter over the prepared crust. Cover with plastic wrap and chill in the fridge at least 5 hours or overnight (or freeze for 2-3 hours) before serving. Once the cheesecake is firm, run a sharp knife along the inside of the springform to release the cake before you open the springform. 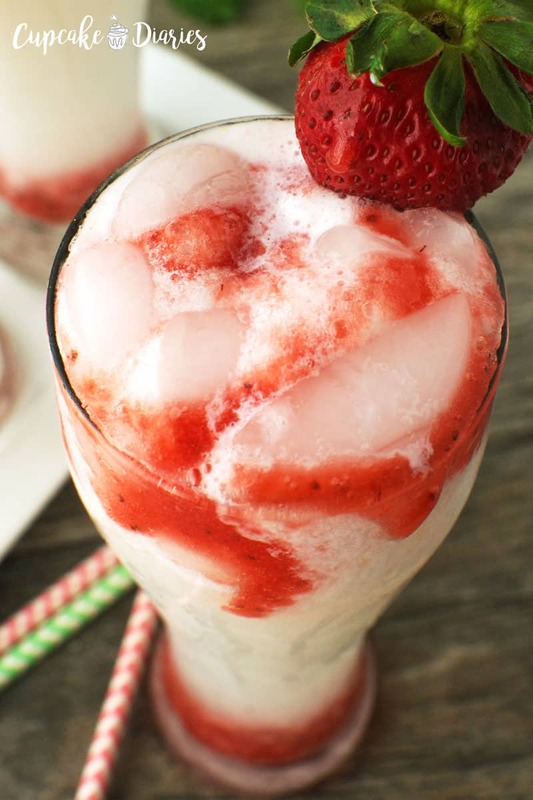 Decorate with fresh strawberries, if desired. That’s a very creative cheesecake recipe! I really love the idea of using slow cooker to make cheesecake. Well done, kelly. I can’t really get over my amazement of desserts made in a slow cooker, Kelly. It’s almost unbelievable that this cake was made that way. Looks like a beauty and strawberry season is just the best. What a lovely treat! This is perfect… in every.single.way! Will do it on my daughter birthday! Thanks for your recipe :)!!!! OMG – did you just make a slow cooker cheesecake?! No more fussy ovens and such? This sounds so amazing, Kelly! I can’t believe you made this in a slow cooker! I need to try this soon! Cheesecake in a slow cooker?!?! I can’t believe this is possible. It looks delicious and so perfect!! Looks like you guys had so much fun at the Everything Food Conference! I hope we get a chance to meet one day! 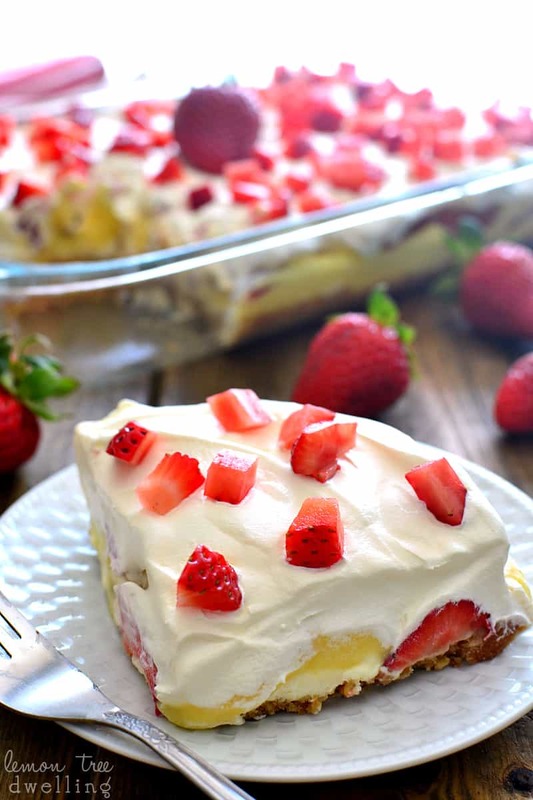 LOVE this strawberries-and-cream-cheesecake!!!! Beautiful! Kelly, why I am just blown away! I’ve never attempted a cheesecake in a slow cooker before and this came out so well! Thanks so much for sharing this one! Looking forward to hearing about your trip to the Everything Food Blogger Conference! Are you kidding me….cheesecake in the slow cooker?? You’re the slow cooker queen, Kelly (but I already knew that). 🙂 This looks just incredible and I can’t wait to try this! It was so wonderful to finally meet you this weekend and I truly can’t wait until we can get together again! I hope you had a wonderful time at the conference!! This cheesecake looks awesomeee. 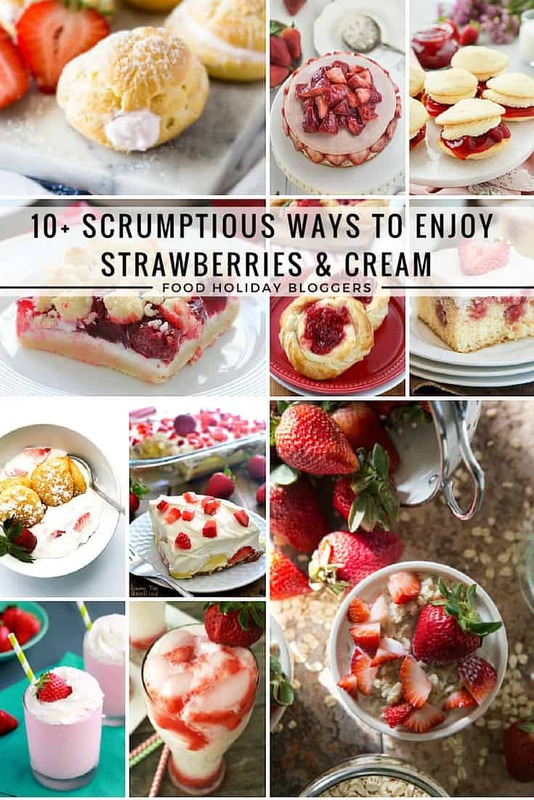 I love anything strawberries and cream – there’s something so wonderful about that combo!! Hi Kelly, never heard of making a cheesecake in a slow cooker but yours looks so pretty and delicious, but then again all of your desserts do. Woah! 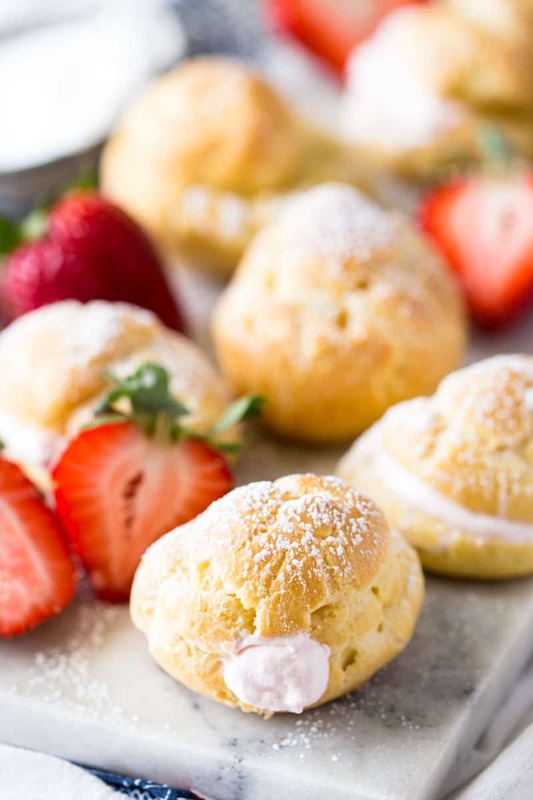 Dessert in slow cooker? I have never done that. Such a gorgeous cake, Kelly! 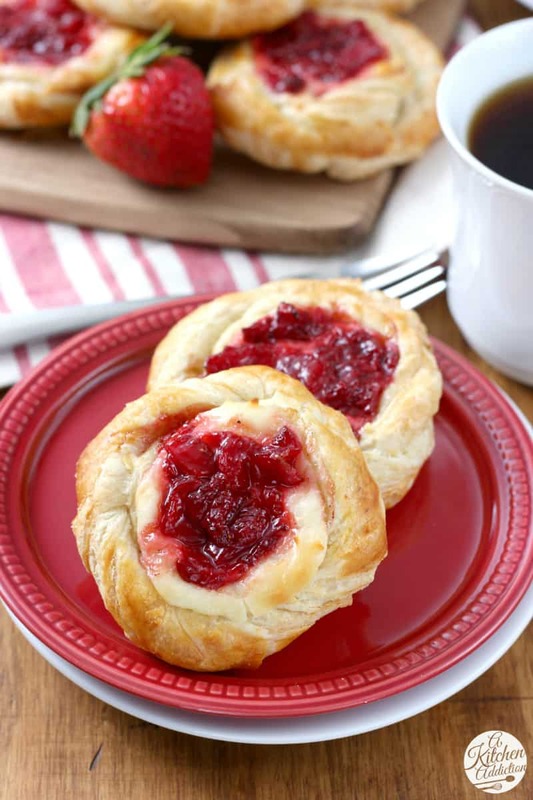 Anything with cream cheese and strawberries is a winner in my book! Just so perfect for the summer. Hope you had a lovely time at conference. Oh wow, this is the cheesecake you were talking about!! It looks amazing!! I love that you don’t have to worry about it cracking, and now I want to try making one in my slow cooker!